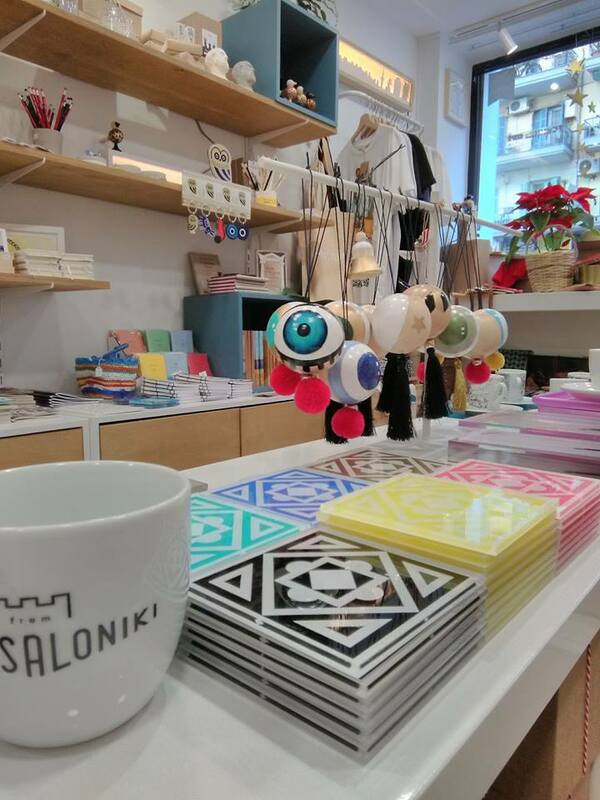 look what I discovered during my recent trip to my home city; the most amazing, trendiest souvenir shop ever... & it's even called "FROM THESSALONIKI", so appropriate! 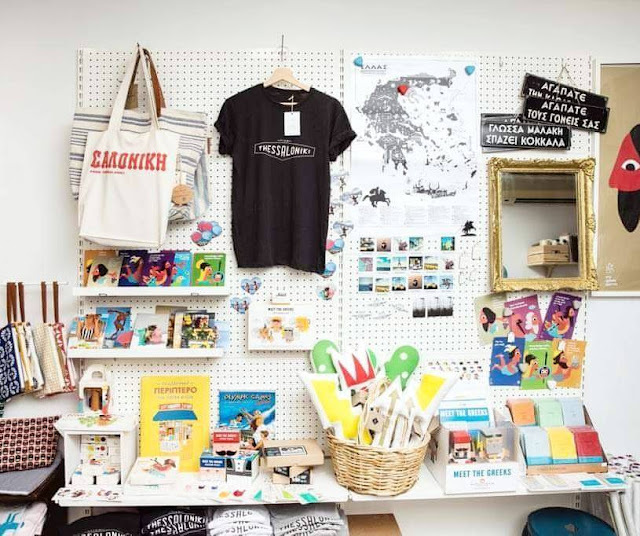 even if you are not visiting Thessaloniki but you consider yourself to be a local, pay a visit to this tiny store at 21 Dim.Gounari Street, if you are looking for key rings, T-shirts, card games, deco objects, magnets, mugs or small gifts to offer to your friends, relatives or loved ones. 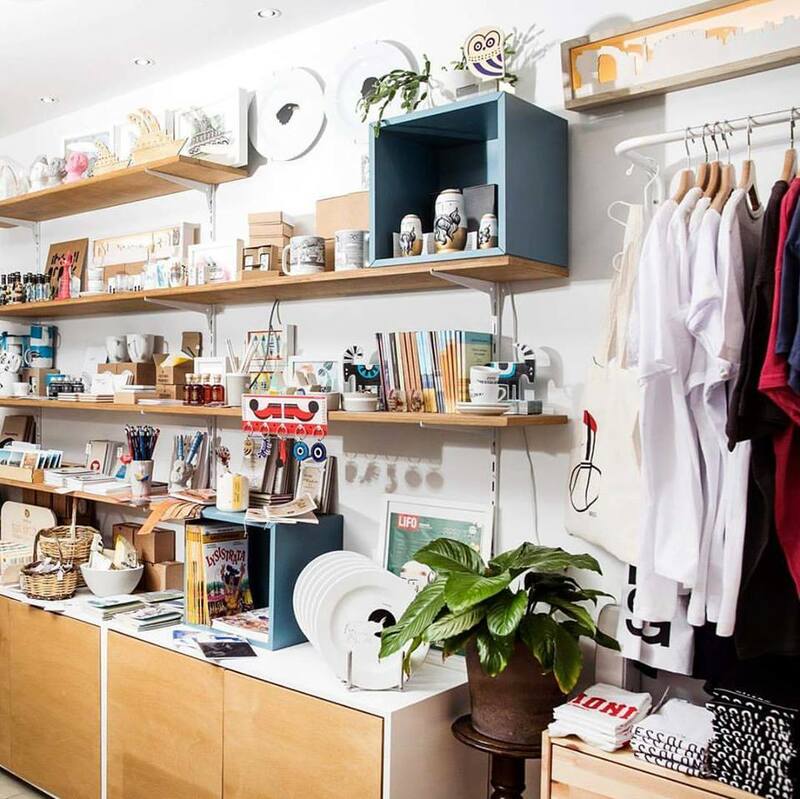 all images below are borrowed from the store's Facebook page.